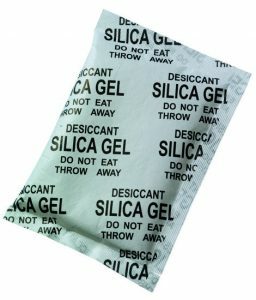 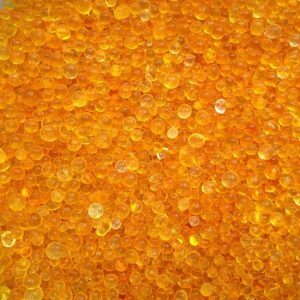 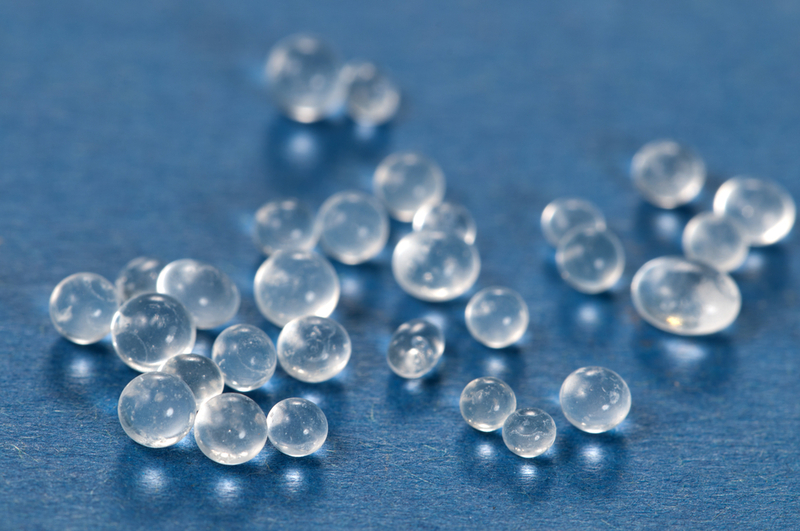 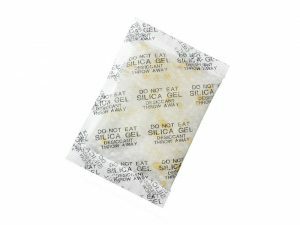 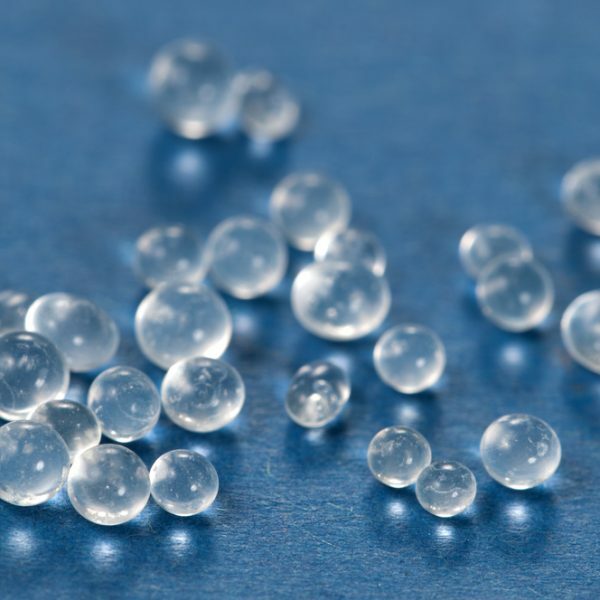 Silica gel white 2-4 mm. 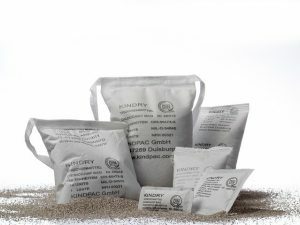 Loose, small grains with an diameter between 2-4mm. 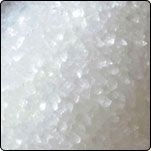 Available per 0,5Kg or 1Kg.